Made from New Zealand sourced roasted bones, mirepoix or New Zealand Greenshell mussels simmered with herbs and seasonings, our stocks and glaces save your team hours of preparation time, and ensure consistent quality and exact cost control for reliable results every time. 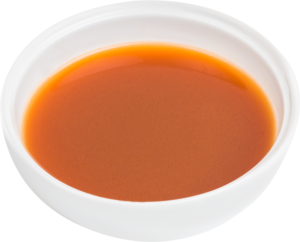 Highly versatile, our stocks and glaces can be used as a base for a wide range of sauces, jus, braising liquid, broths and soups – making them the perfect foundation for the finest classical uses or your own signature dishes. 1/6 reduction glace made from roasted veal bones, veal meat and roasted vegetables. 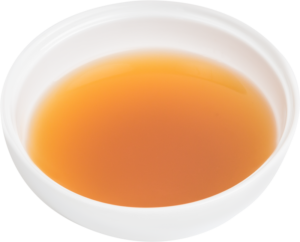 A perfectly smooth and neutral glace with roast notes. Use it on its own and add your own finishing touches, or in a sauce base for a range of meat dishes. No roux, thickening agents or salt added. Ingredients: veal bones, tomato, veal meat, onions, carrots, celery, garlic, peppercorns and bay leaves. 1/6 reduction glace made from roasted beef and veal bones, beef meat and roasted vegetables. An intense beef-flavoured glace with superb texture, designed to accompany beef dishes. No roux, thickening agents or salt added. Ingredients: veal bones, beef bones, tomato, onions, carrot, celery, garlic, peppercorns and bay leaves. 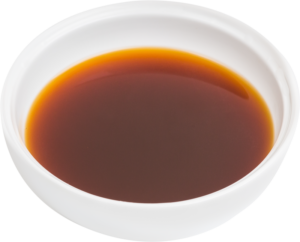 1/3 reduction stock made from roasted veal bones, veal meat and vegetables. 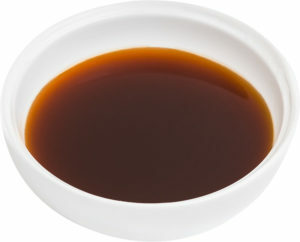 A perfect smooth and neutral stock with nice roasted notes and a great texture that can be used with any red meat dish. No roux, thickening agents or salt added. 1/3 reduction stock made from roasted veal bones, grassfed beef , beef bones and vegetables. Fond Viande has a nice beef flavour that still retains the smooth mouthfeel of pure veal stock. 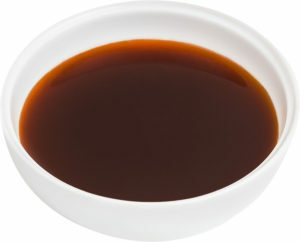 This stock is designed to accompany beef dishes. No roux, thickening agents or salt added. This stock delivers an intense shellfish flavour that’s ideal as a seafood base for chowders, risotto, paella and in seafood sauces such as cream and white wine sauce. No roux, thickening agents or salt added. Ingredients: whole fresh New Zealand Greenshell mussels, onion, celery, leeks and parsley. A delicate stock made from lobster with a splash of Greenshell Mussel stock for balance. Sweet and flavoursome for use in bisques, bouillabaisse, pasta sauces and chowders. No roux, thickening agents or salt added. Ingredients: lobster, Greenshell mussel stock, mirepoix vegetables, tomato. Frozen with a shelf life of two years. Temper in the chiller or at room temperature and use within seven days of opening. We also supply stocks as ingredients to food manufacturers for natural, additive-free flavour enhancement and texture. Contact us to discuss stock types and packaging options.